There are several causes of halitosis or bad breath ranging from eating garlicky food to certain diseases. 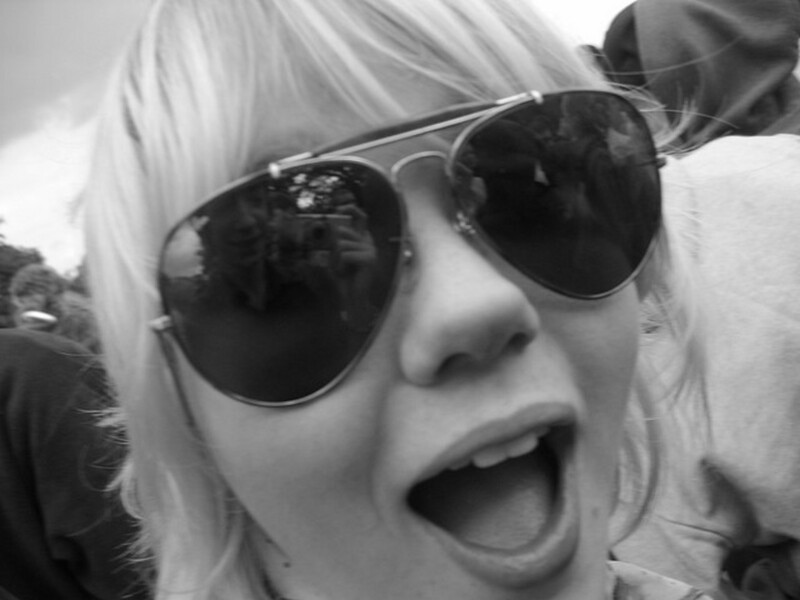 Having bad breath is not an impressive thing at all unless you enjoy seeing your friends’ expressions meltaway. Bad breath may affect you socially or even be a clinical indication of a major underlying medical condition. Start small: You can start by being cautious with the last thing you put in your mouth. Drinking alcohol, smoking, as well as poor oral hygiene, are among the main causes of bad breath. Use mouthwashes and mints as a temporary remedy of bad breath. Drinking and smoking habits: If drinking and smoking tobacco are the main sauce of your bad breath then, you may consider trying as much as you can to change your drinking and smoking habits. You may want to check with your local resources to see if you can get any assistance with alcohol and tobacco abuse issues.Drinking enough water (at least eight glasses) every day to prevent your mouth from drying; this will reduce bad breath. Practice proper daily oral hygiene routine: It is strongly recommended that you brush your teeth and tongue for two minutes, at least twice a day with fluoride toothpaste. Besides, remember to floss at least once per day. Carry out some oral care each time you feel there is a buildup on your tongue or teeth. When food debris wedge between your teeth, it starts to rot quickly leading to teeth and gums damage and thus causing bad breath. This may also lead to more serious as well as costly oral damage. 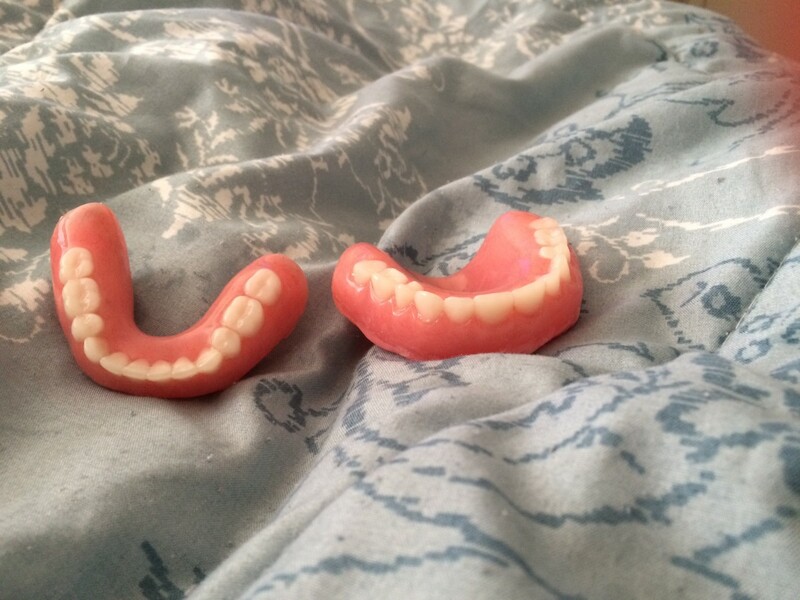 Therefore, floss out the debris as soon as possible. Toothbrush: Bad breath sometimes is brought about by cavities caused by toothaches. You may consider switching toothbrushes to lessen the problem. An electric toothbrush is recommended as it may help you clean plaque better, reduce bacteria and strengthen the gums thus reducing bad breath. Dietary Changes: Bad breath originates from the stomach in some individuals who normally experience stomach pain, indigestion, as well as frequent heartburn. In this case, you may consider changing your diet; avoid foods that cause you digestive issues. These may include milk products, acidic foods, and spicy foods. Limit the intake of garlic and onions; this will greatly improve your breath. Breath fresheners: Natural ways to cure bad breath may take time to work. Meanwhile, you may consider trying breath fresheners for an instant cure. You may use the sugar-free mints as well as gum to eliminate bad breath without the risk of potential cavities. Parsley and mouthwash may also serve as short term relief. Having a bad breath is very embarrassing and can affect your confidence. As discussed above, maintaining proper oral hygiene plays an important role when it comes to controlling bad breath. Regular intake of water is also recommended to keep your breath fresh. 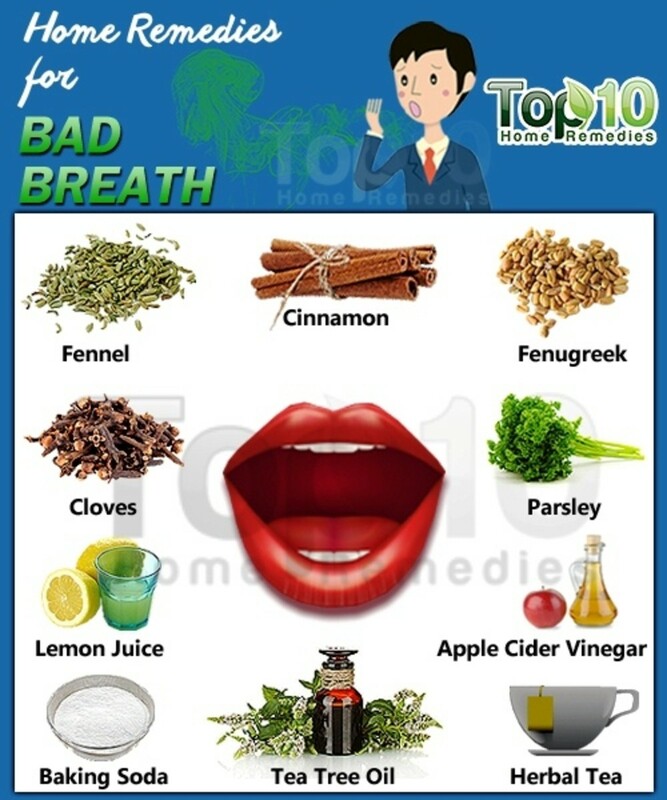 Here are the best home remedies for bad breath. Fennel possesses antimicrobial properties that help in combating bad breath. Slowly chew one tablespoon of fresh fennel to stimulate saliva production in the mouth and freshen up your breath. You may also chew fennel seeds combined with other aromatic spices such as cardamom and cloves after eating foods that might cause bad breath. 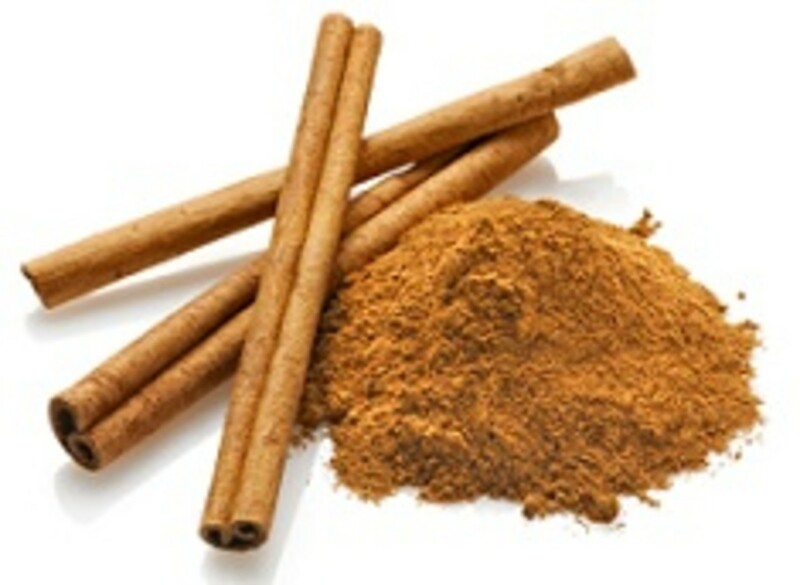 Cinnamon is packed with an essential oil, cinnamic aldehyde, which cover up bad breath and reduces the amount of bacteria that causes bad breath in your saliva. Boil a spoonful of cinnamon powder in one cup of water; add bay leaves and cardamom if possible. Strain the liquid and use it as your mouth rinse for a fresh breath. Repeat the procedure twice per day. Fenugreek contains properties that treat respiratory tract problems and conditions brought about by bad breath. Fenugreek herbal tea is very beneficial for not only controlling bad breath but also body odor. This herbal tea is especially highly effective in treating bad breath caused by catarrhal infections. 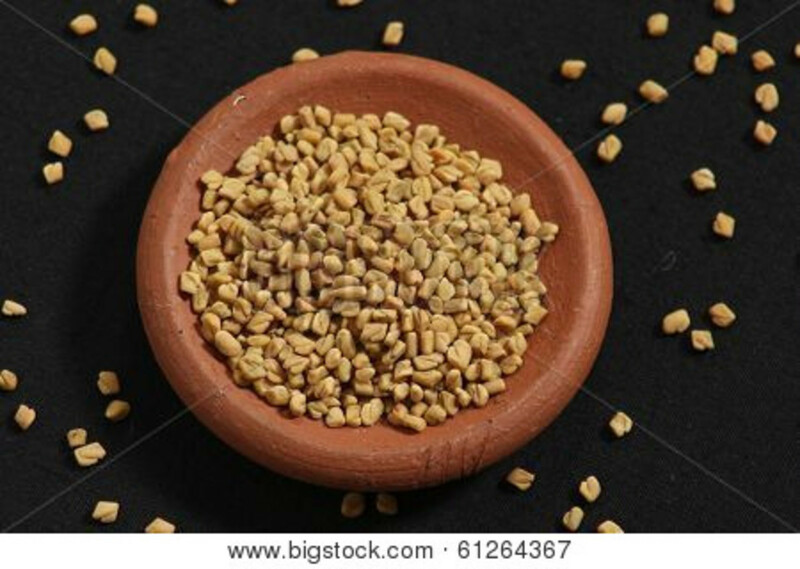 Boil one teaspoon of fenugreek seeds in one cup of water; strain and drink as tea. 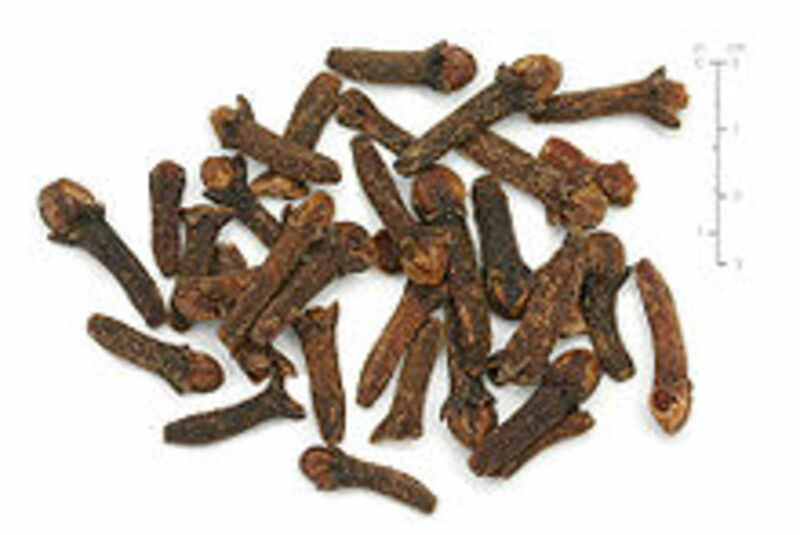 Cloves contain powerful antiseptic properties that help in getting rid of bad breath. Chew a few pieces of clove thoroughly to eliminate bad breath within a few minutes. You may also drink clove tea. Simply put three cloves in one cup of hot water; let steep for about 20 minutes, constantly stirring. 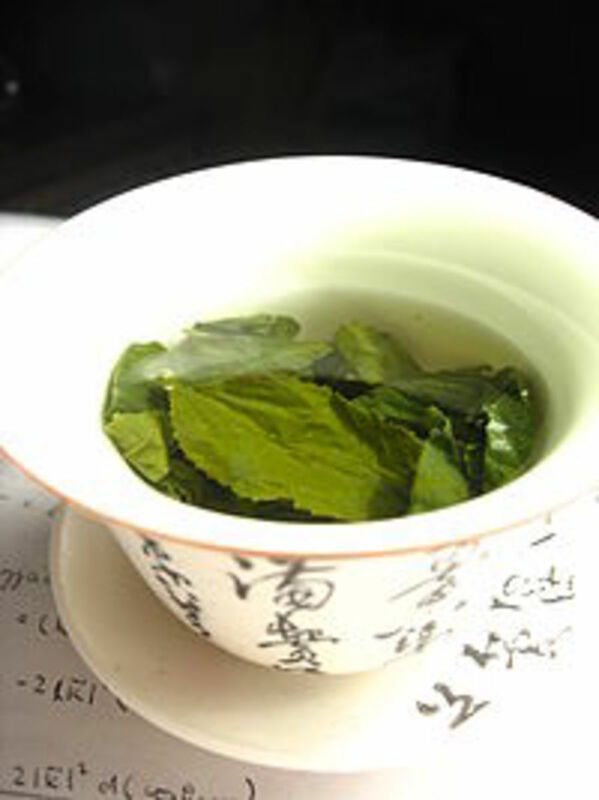 This tea can be drunk of used as a mouthwash twice a day. Lemon has been used for many decades as an effective remedy for bad breath. Lemon contains high acidic levels that help in preventing the growth of bacteria in your mouth. Simply stir a spoonful of lemon juice in one cup of water and use it to rinse your mouth. Adding salt to the lemon juice and rinsing it with your mouth with it before going to bed will enable you wake up with a fresh breath. Chlorophyll in parsley plays a big role when it comes to controlling bad breath. 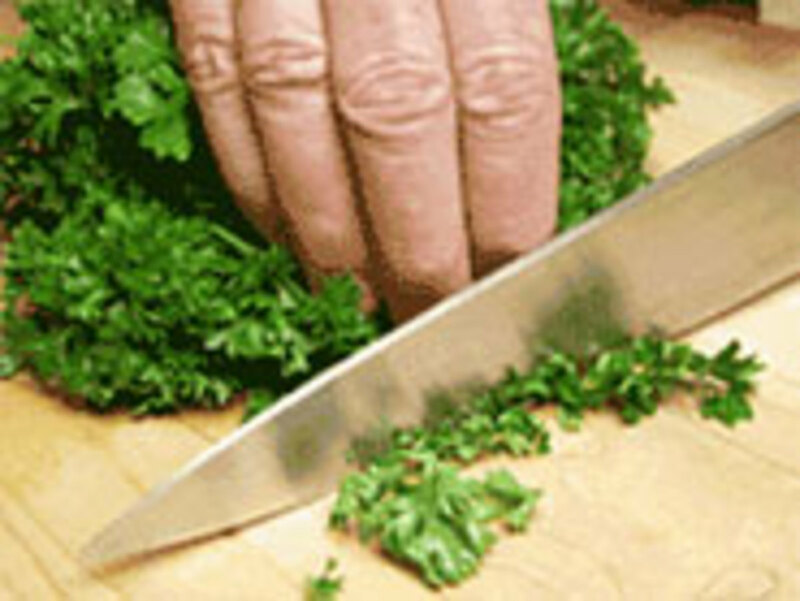 Add a handful of parsley leaves in half cup of vinegar and chew them thoroughly. You may also make parsley juice with a juicer and sip a little every time you need to refresh your breath. 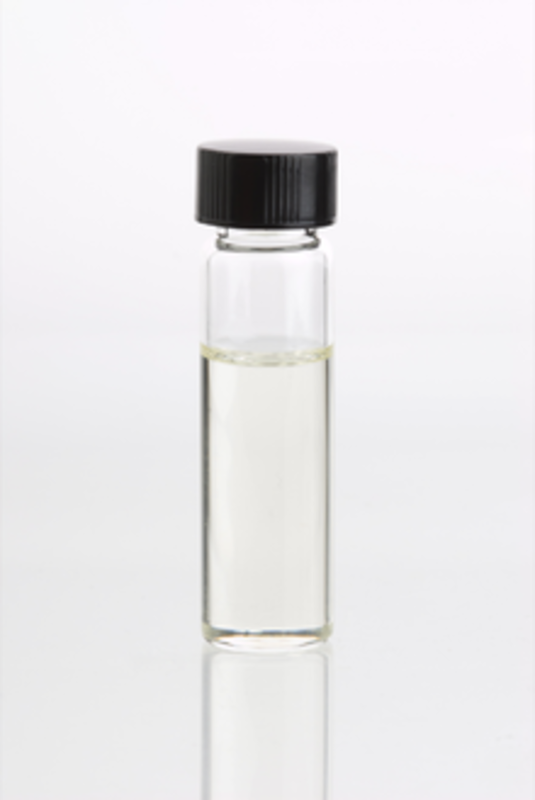 Tea tree oil a great remedy for many conditions and it has antiseptic properties that serve as a powerful disinfectant for your mouth. Use a toothpaste that contains tea tree oil. You can also mix a few drops of tea tree oil with your regular toothpaste and use it brush your teeth. Another way to use tea tree oil to treat bad breath is by mixing it with lemon oil and peppermint oil in a glass of water and use as your mouthwash. Both black and green tea contains a compound called polyphenols that stops the growth of bacteria that causes bad breath. You can take your regular cup of tea or prepare herbal tea from alfalfa. Alfalfa contains chlorophyll that combats bad breath by getting rid of toxins from your body. Simply mix one cup of boiling water and two teaspoons of dried alfalfa leaves; steep for about 10 minutes and drink several times a day for a fresh breath. 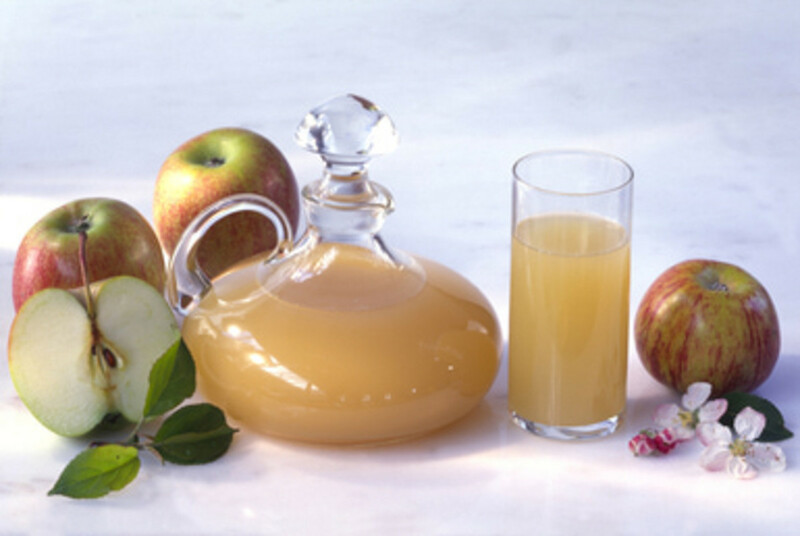 Apple cider vinegar has acidic properties that make it an effective remedy for bad breath. Combine one glass of water with a tablespoon of apple cider vinegar and drink before taking your meals. 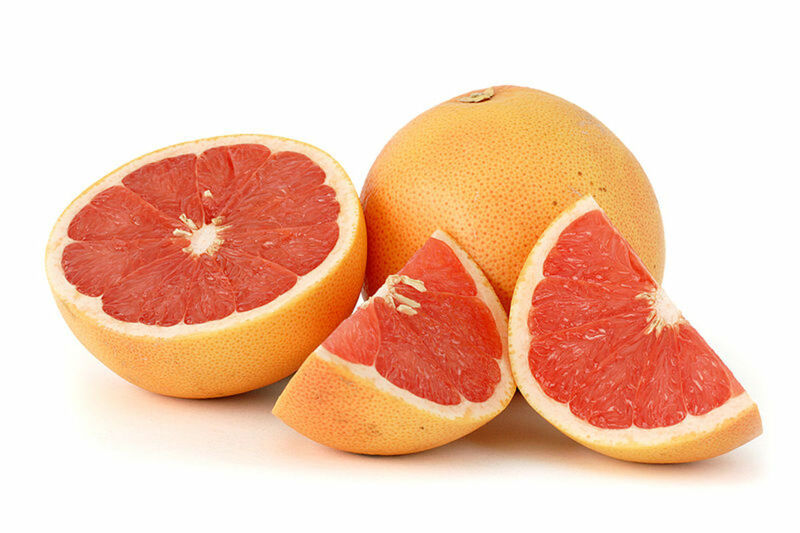 This will not only help with digestion but also cure bad breath. Also take one tablespoon of liquid apple cider vinegar after every meal. 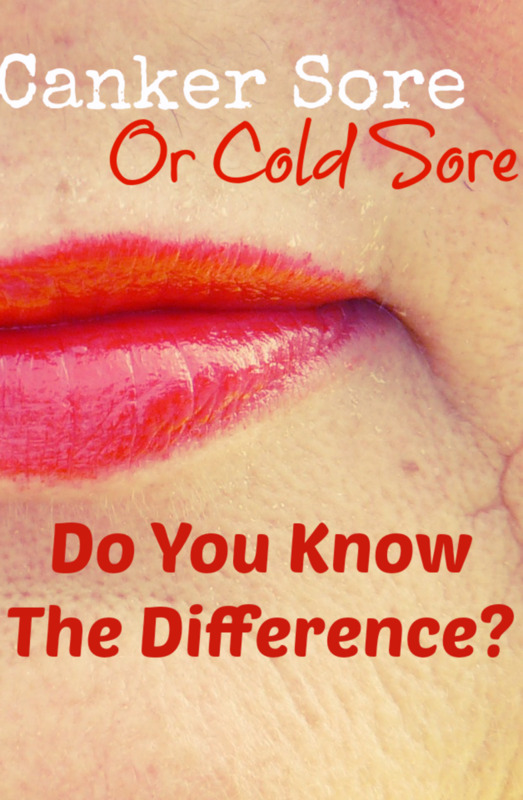 Have you tried one of these remedies?If yes,which one is the most effective? Yeah, great to hear from you. Oraltech Labs worked for my bad breath and I think I tried most other products on the market. It’s not easy as the program has you treating all causes of bad breath just in case your suffering from any one cause and don’t know it. However when I had bad breath I lost many job opportunities and all my friends so I was happy to follow the program just to get my life back. Anyway it’s worth it to cure bad breath.